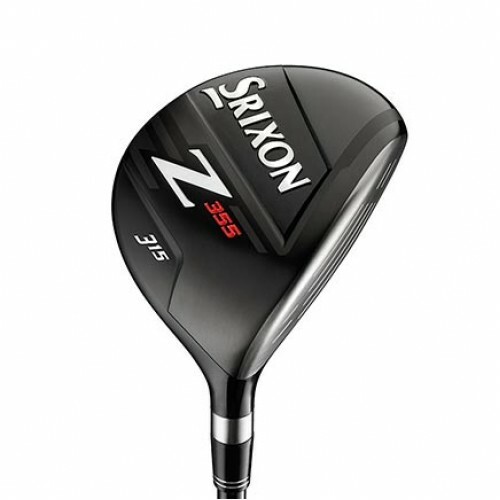 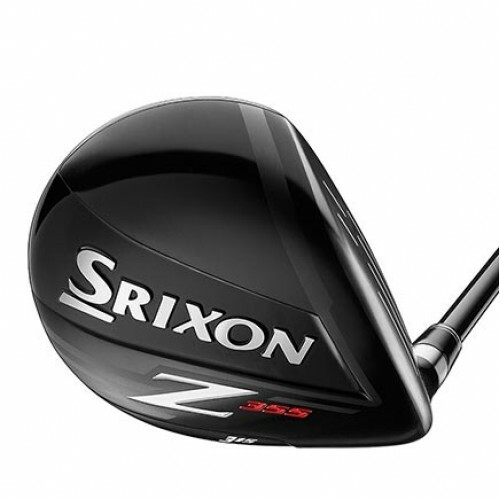 A high performance fairway wood for mid-high handicap golfers, the new Z 355 fairway with Action Mass Technology generates tremendous distance with a confidence-inspiring profile that suits the eye of players of all levels. 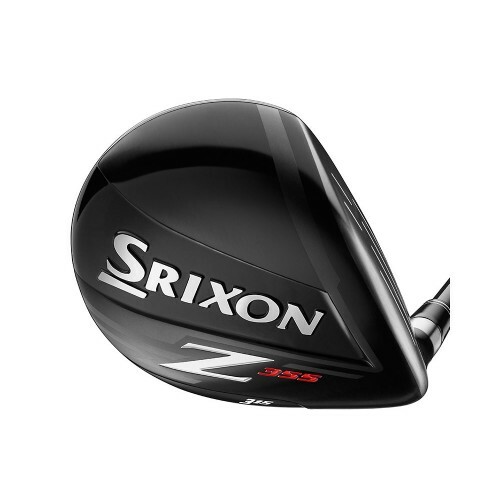 A heavier head weight plus an ultra-high balance point shaft combine to deliver incredible consistency with maximum distance and forgiveness. 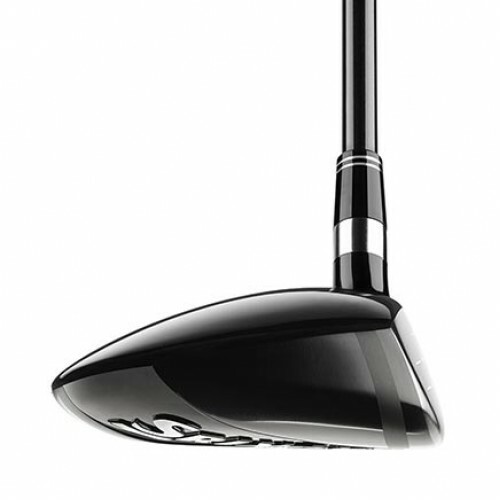 The added head mass plus ultra-high balance point Miyazaki® Jinsoku™ shaft help increase ball speed while promoting a more consistent, stable swing. 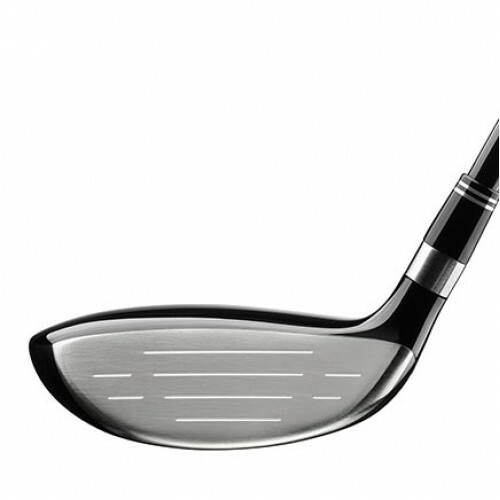 The fast and powerful HT1770 maraging steel face creates an even larger sweet spot for increased consistency and distance off the tee. 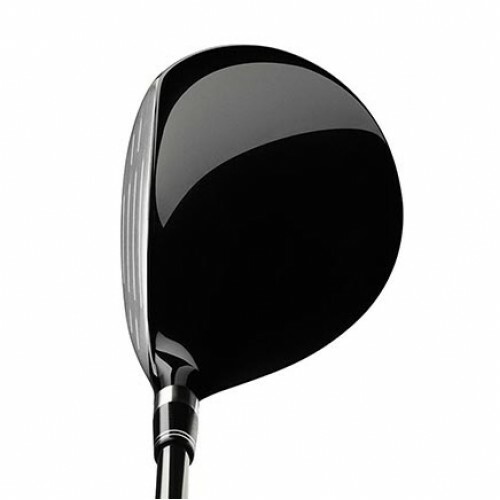 3-wood features cup face design supported by 40-gram inner floating bar for higher launch, lower spin trajectory with maximum face flexibility.